© 2014 La Casa Del Habanos - Chester. 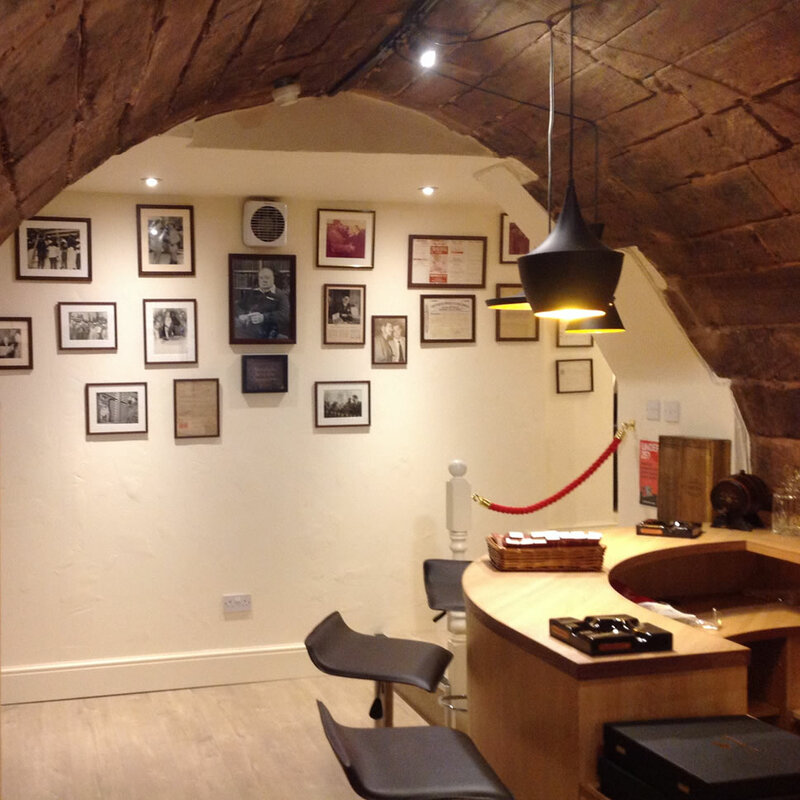 Our fabulous La Casa del Habano - Chester. 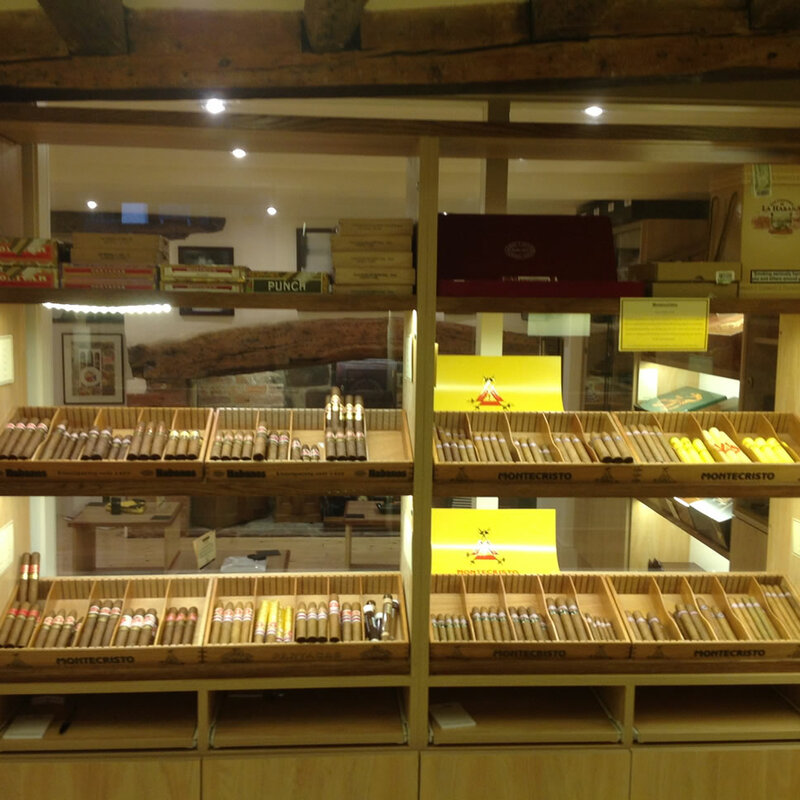 Situated next door to our Turmeaus Tobacconist shop our La Casa can best be described as heaven for the Havana cigar aficionado and connoisseur. 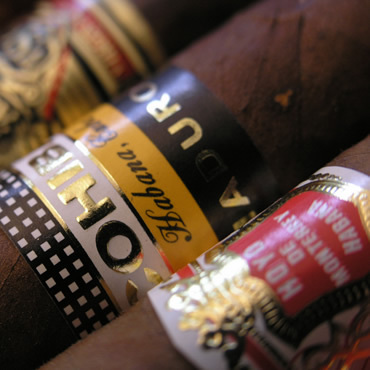 We have just about every Havana cigar available in the UK in every type of presentation. 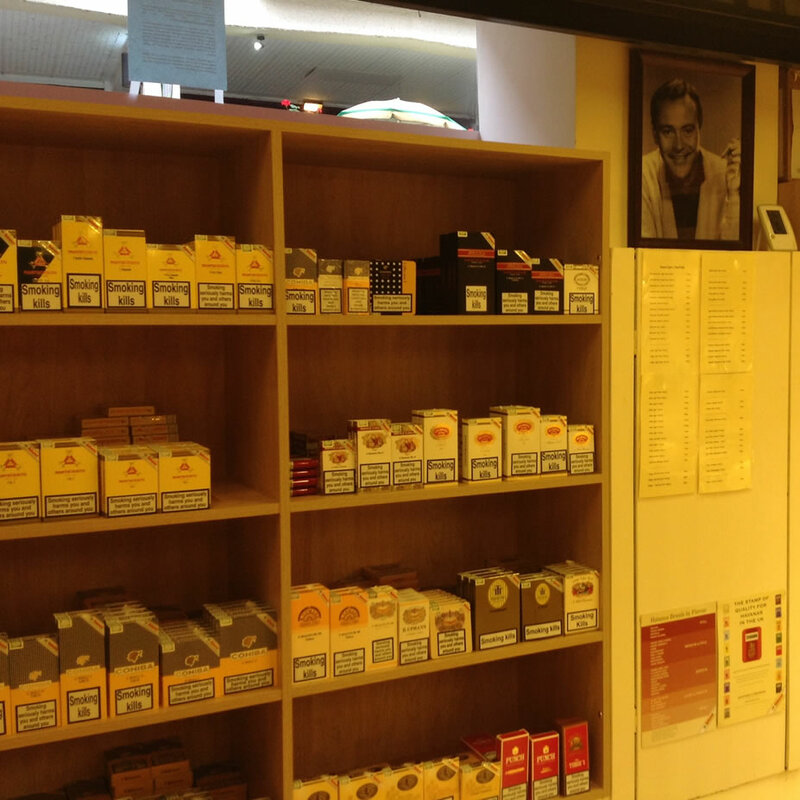 A mouth-watering selection of singles, 3 packs, 5 packs, boxes of 10, boxes of 25 and cabinets of 50. 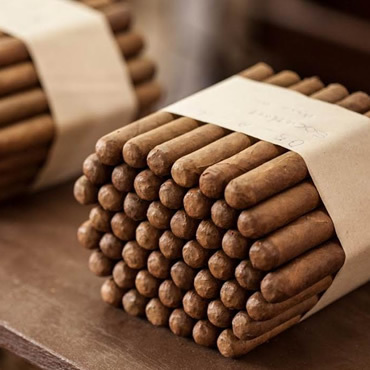 We also offer exclusive LCDH Havana cigars and if you have a search through the huge walk in humidor you will find some very well matured cigars. 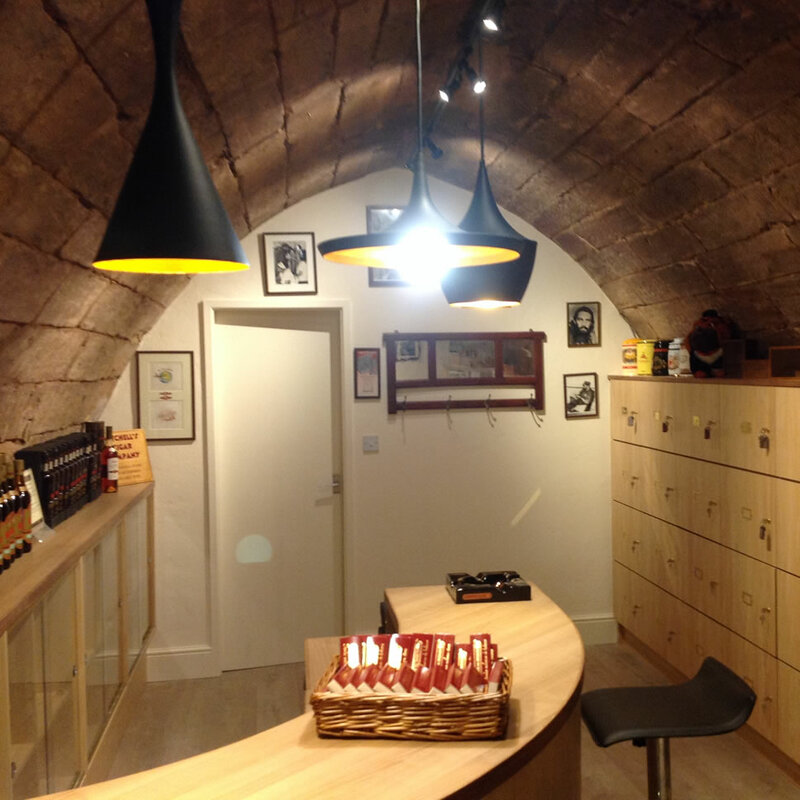 Our VIP area features whisky sampling room and a delightful range of single malt whisky and Cuban rum as well as client lockers of course. We created a cigar sampling lounge that has super comfortable leather sofas and armchairs with newspapers delivered daily, Bloomberg TV, complimentary espresso and soft drinks. 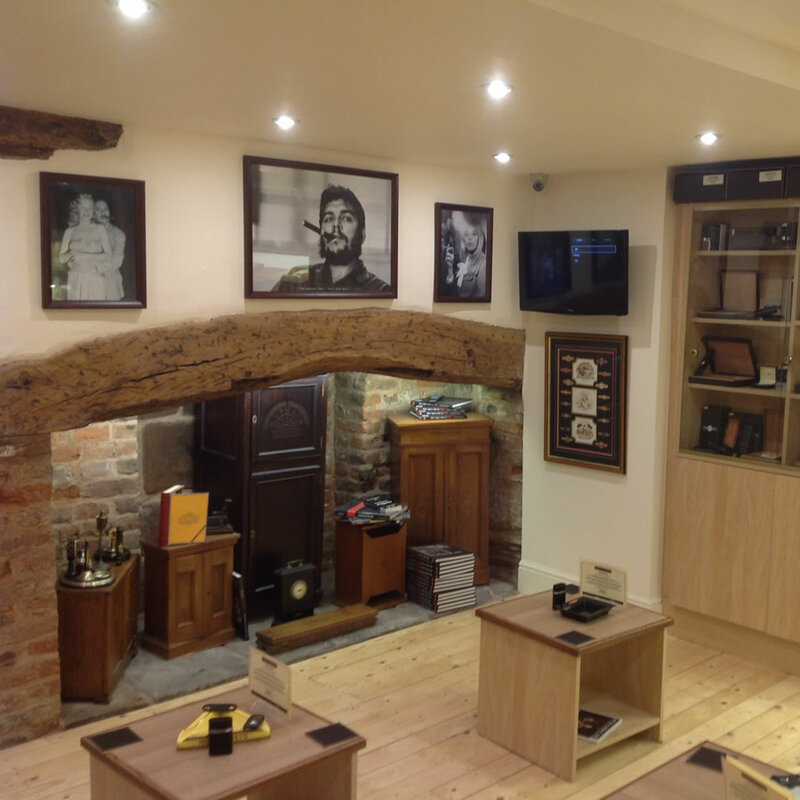 Our humidor manager Calum is one of the few cigar specialist trained to 'Master of Cigars' level and is always delighted to advise as well as be your cigar sommelier. Thank you once again for perfect & pleasant shopping experience. Arrived fast & securely packaged, beautifully presented. Regards Lisa. Just a wee message to say thanks. I would like to extend my thanks for the help I received today while choosing a certain selection of cigars, and searching for a Humidor. The service was superb and I will most definitely be back to visit your shop in the near future. © 2014 La Casa Del Habanos - Chester. All Rights Reserved.